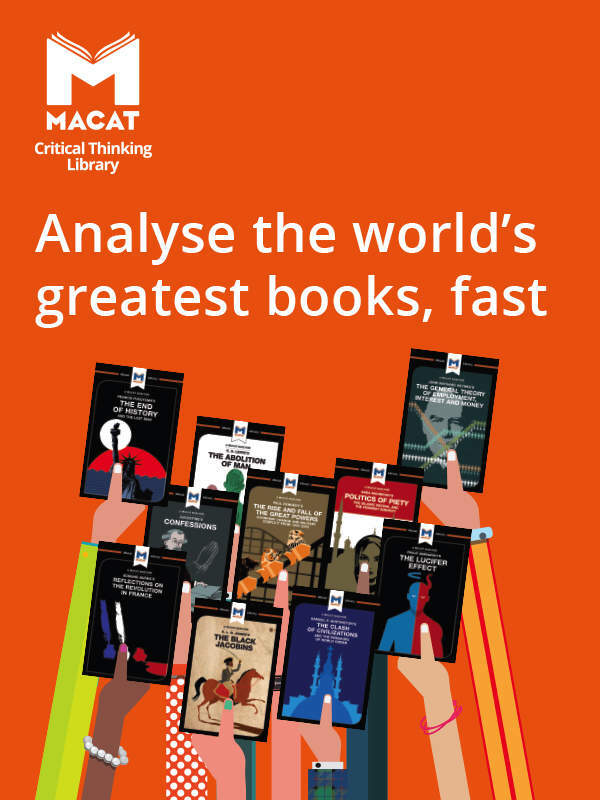 Routledge Titles Featured in the Best Banking Law Books of All Time! In a ranking from the BookAuthority, 8 Routledge titles have been featured in the 41 Best Banking Law Books of All Time. Browse our titles below or you can find the full list here. Congratulations to Dr Dug Cubie (University College Cork) and Dr Luke Moffett (Queen's University Belfast), who were presented with the Routledge/ALT Teaching Law with Technology Prize at the ALT Conference in Portsmouth for their innovative project 'Arma3: Bringing the Battlefield into the Classroom,' which explores the challenges of International Humanitarian Law. We spoke to Dr Dug Cubie and Dr Luke Moffett after the conference to discuss their project and their future plans. 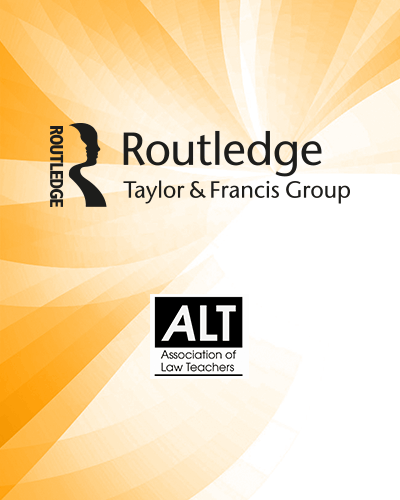 Congratulations to Dr Maria Tzanou (Keele University), who has been awarded the Routledge/ALT Teaching Law with Technology Prize 2018 for her innovative project New Technologies in the Classroom. Maria was presented with the prize at the Annual Association of Law Teachers Conference 2018 at Keele University, where she is a Lecturer in Law. We spoke to Maria to find out more about the inspiration behind the project and her plans for the future. Amy Jones works on the Informa Law from Routledge imprint, which is the professional publishing arm of the Routledge Law list. She commissions books for lawyers specialising in Maritime, Transport, Environment and Energy law as well as non-legally trained professionals in the surrounding fields. 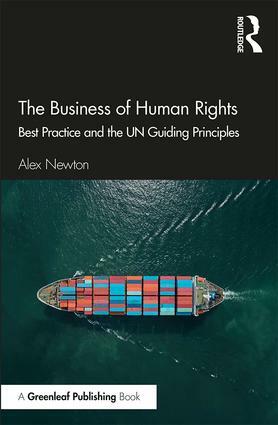 Her key series include the Lloyd’s Shipping Law Series, the Maritime and Transport Law Library, the Lloyd’s Environment and Energy Law Series, and Lloyd’s Practical Shipping Guides. 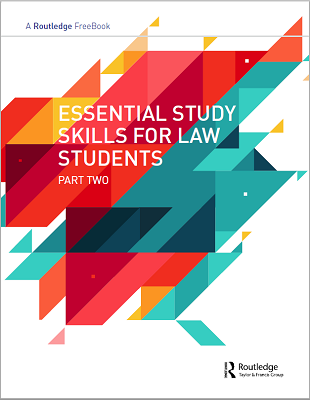 She also commissions LLM and upper-level textbooks for the UK and International markets in the Informa Law subject areas as well in Law & Science, Technology, Engineering & Medicine. 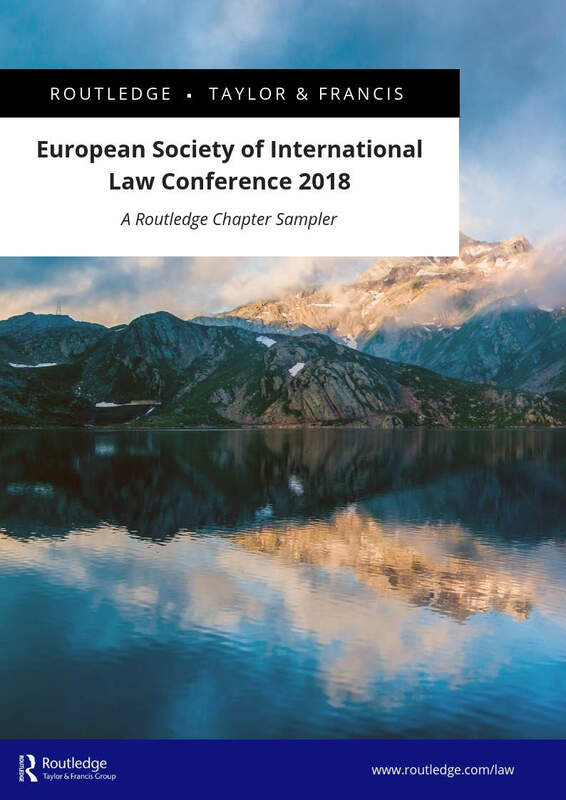 Emily Kindleysides has overall responsibility for the Routledge Law publishing programme, and commissions undergraduate textbooks in the core areas of the LLB and Caribbean Law, as well as upper level textbooks in Law & Education, Law & Humanities and Law & Social Sciences. Alison Kirk commissions in Law concentrating on research monographs, edited collections and original reference books. She manages a number of active series and focuses particularly on the following areas: comparative legal systems; constitutional and administrative law; criminal law and criminal justice; cultural diversity and law; human rights and humanitarian law; jurisprudence and philosophy of law; law and religion; law and security; law in Asia; legal ethics; legal history; medical law; migration and asylum law. If you have a book proposal or new project you would like to discuss, she would be delighted to hear from you. 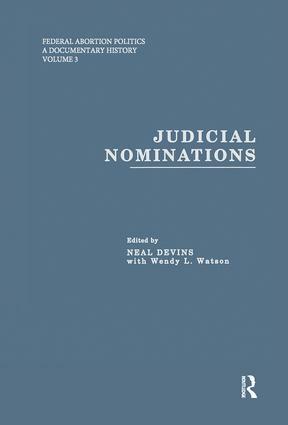 Colin Perrin commissions interdisciplinary monographs, edited collections, short-form books and handbooks about law. 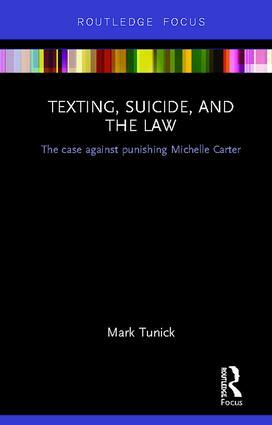 His 'GlassHouse' list focuses particularly on books that aim to question and rethink conventional approaches to law and contemporary legal issues; books that address new objects or subjects of legal enquiry; and that are innovative as well as scholarly. Titles on his list cover a range of globally relevant work in the fields of law and society, socio-legal studies, legal theory, and law and the humanities. His list also includes series in topical areas such as Law, Justice, and Ecology; Transitional Justice; Law, Development, and Globalization; Law and Politics; Social Justice; Law, Science and Society; Law and the Postcolonial; Space, Materiality, and the Normative; and Indigenous Peoples and the Law.